Welcome to King Edward Studios! 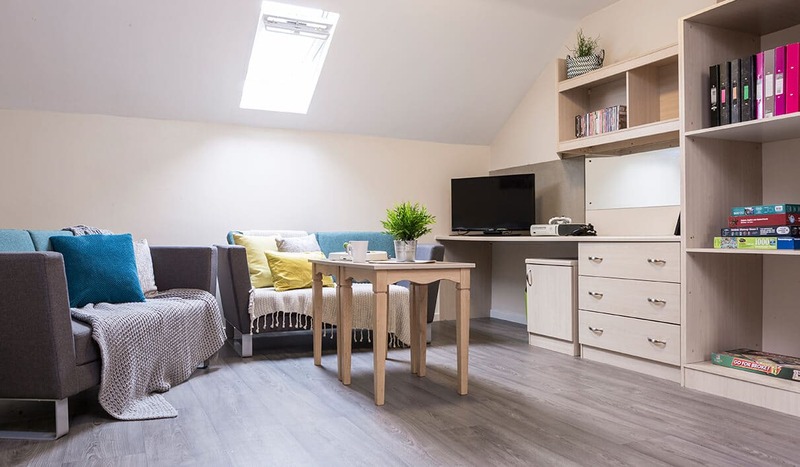 If you’re looking for accommodation that is only a seven-minute walk from the University of Exeter, our King Edward Studios property is just right for you. Morning lectures will be a breeze when you can roll out of bed! In just a 15 minute walk, you’ll find a variety of bars, pubs and restaurants to suit any style and taste. Choose between traditional cosy pubs and cool modern bars for the perfect release after a week of revising. Enjoy freedom and personal space at King Edward Studios in Exeter. Our modern, en-suite Studio Rooms for students are available to book now! What types of accommodation are available in King Edward Studios? King Edward Studios offers premium-quality studio flats for an affordable weekly price. With a comfortable bed, en-suite bathroom and handy study area, moving away from home will feel less like a daunting leap of faith and more like your first taste of true independence! A private built-in kitchen will give you the opportunity to practise cooking more than just a Pot Noodle (without others’ dishes clogging up the sink!) and the open-plan design gives you a great space to unwind with new friends. Better yet, finish studying in your bedroom and head down to our social lounge and watch TV with your King Edward neighbours or take part in fun residential activities which we host throughout the year – you’ll make fast friends in no time. We think you’ll agree that Wi-Fi is essential for uni accommodation, so you’ll be pleased to hear that Wi-Fi and internet access is included in your weekly payment. You’ll be able to stream lectures (and maybe Netflix) to your heart’s content. If moving away and meeting new people has filled your new-experience quota for now, don’t worry – your electricity, water and contents insurance are also included in the price. 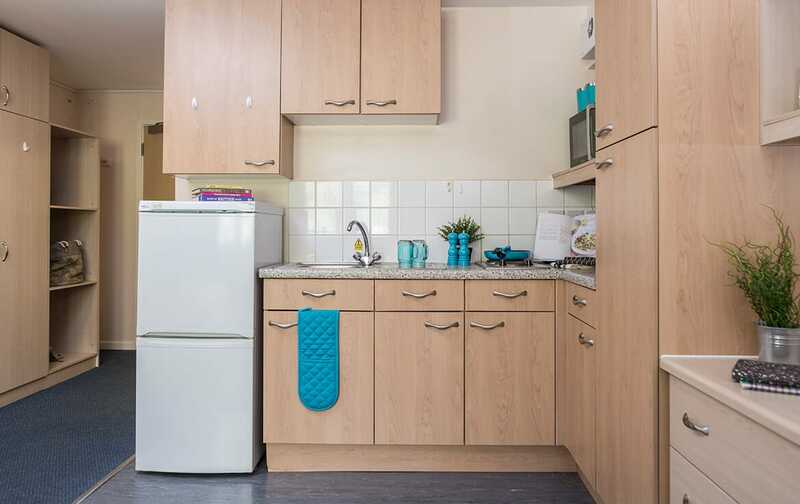 At Campus Living Villages we pride ourselves on providing safe and secure accommodation for all students, which is why we run 24-hour security at King Edward Studios – so you can rest easy at night. A small city but a proud one, you’ll feel at home in no time in Exeter and you won’t have a chance to get bored.